Isaac Guest and Justin Gonzalez are Lyrical Praise a Christian Hip Hop group that spreads the word of God through music. “We say the things that other Christian Artists are afraid to say when it comes to God’s word,” says the group. Lyrical Praise has a new single out, entitled “Strapped Up” ft. B-Rizzy. The group’s testimony speaks to your heart. Their call to you to rise and be a light in this dark world is timely and yet timeless. This track will influence you to examine your life and convict you of your shiftlessness in the body of Christ but then inspires you to do more. 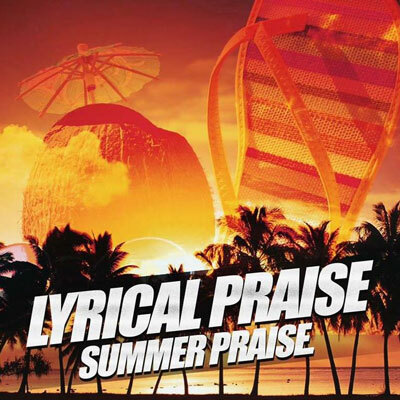 I’m sure this is just the spark that many Christians need to reignite the ember in their soul.Lyrical Praise’s scripturally inspired words will touch the hearts of the saints and move all to action for such a time as this. The fastest rising Christian group on ReverbNation, Lyrical Praise have been dubbed the “Controversial Christian Hip Hop Artists” by outlets.